Scents play an important role in our lives. The pungent smell of certain spices can bring on hunger cravings. The aroma of freshly baked chocolate chip cookies may trigger long-forgotten childhood memories. However, certain smells may also have health benefits, from relieving pain to reducing depression. 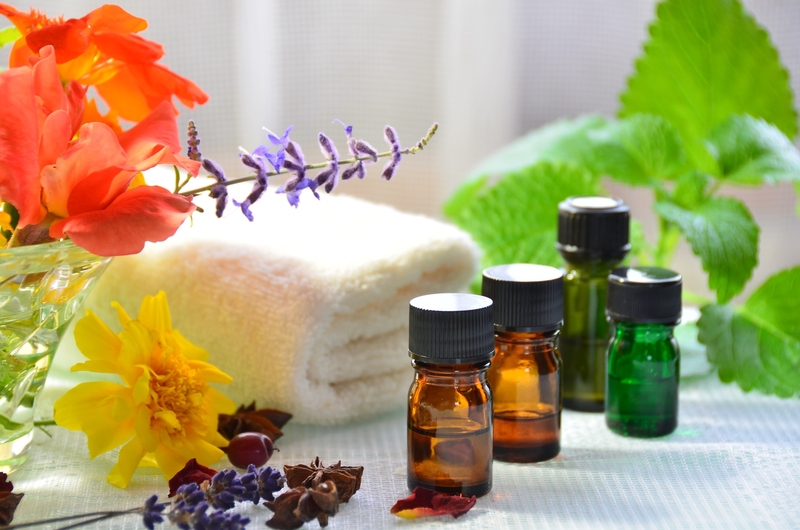 The use of scents — most often essential oils extracted from plants — to heal is called aromatherapy. Although we are all affected by many different scents, aromatherapists use ones specifically designed to promote health and well-being. These highly concentrated essential oils are extracted from various parts of plants. The oils can be used directly or indirectly. Often the scent is spread through the air with an essential oil diffuser or by putting a few drops of oil in hot water. The oils can also be added to massage lotions, bath salts or even directly into bath water. Essential oils work by triggering the smell receptors in the nose. The nervous system picks up that signal and carries it to the brain, where it activates the part of the brain involved in emotions. The health benefits of aromatherapy are thought to come from the effects that the oils have on our emotions. In a way, this allows the smell of the essential oils to bypass the thinking parts of our brain and directly change how we feel. Essential oils are safe when used as directed. It is unknown, though, whether essential oils will interact with other treatments or prescription drugs, so be sure to let your healthcare provider or aromatherapist know if you are undergoing other medical treatments or taking medications. Because the oils are so highly concentrated, some people may develop a rash or allergic reaction when the oils come in contact with their skin. Other people may develop headaches or nausea from smelling these highly potent oils. Children may be more sensitive to the side effects of essential oils. Women who are pregnant or breast-feeding should check with their doctor before using them. For many people, finding the essential oils that work best is a matter of trying them out. However, this is often the most fun part and may even bring up fond memories from long ago.